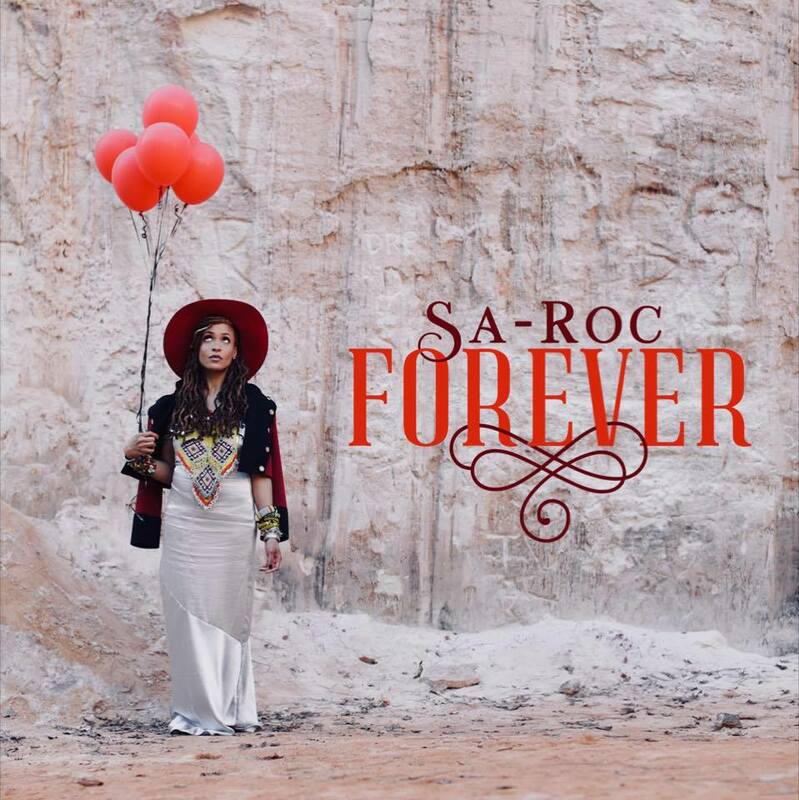 well… for me anyway, it’s truely inspirational music with a message and that’s just what Sa-Roc delivers within her latest masterpiece titled “Forever”! Sa-Roc is the voice of a generation screaming to be heard in a world that’s forgotten they exist, giving back hope to those that though it was gone forever; However, her message is just starting to resound on a grand scale… until now that is. 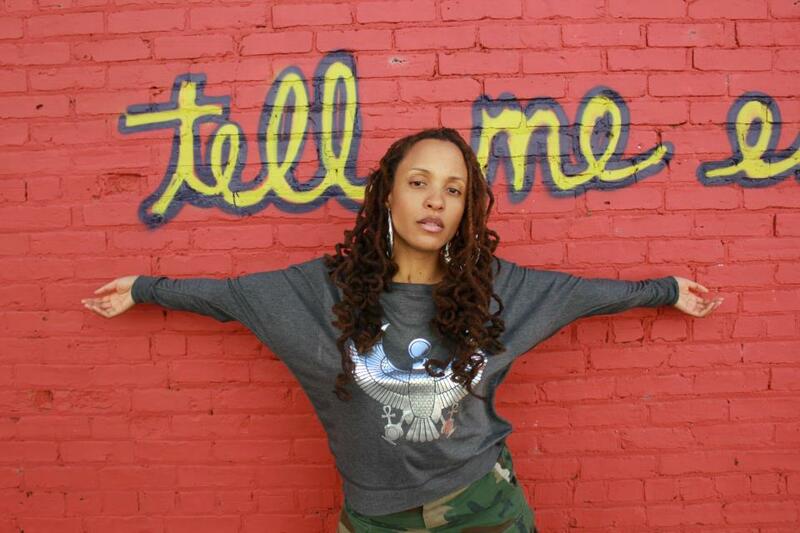 Sa-Roc is in the midst of finishing up her Rhymesayers Entertainment full-length debut, due out later in 2018, and it can’t come soon enough! !